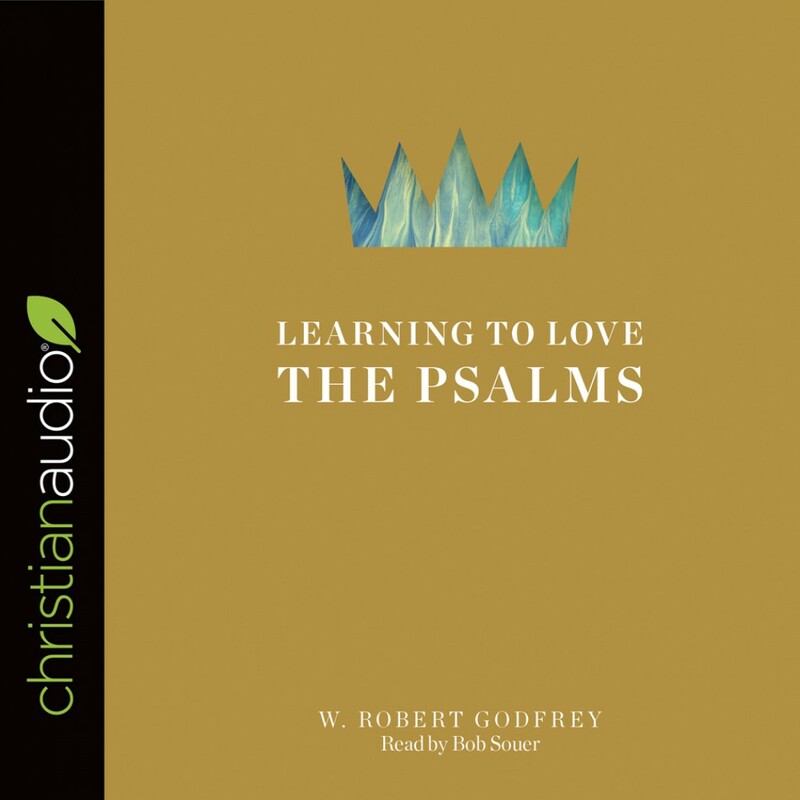 Learning to Love the Psalms | W. Robert Godfrey | Audiobook Download - Christian audiobooks. Try us free. The Psalms are among the best-known and most-loved books of the Bible. But as Dr. W. Robert Godfrey writes, there is more to this book than we usually see. In Learning to Love the Psalms, Dr. Godfrey explores the depths of this beloved book, unveiling its truths and helping readers gain new understanding, encouragement, and wonder for the Bible’s songbook.